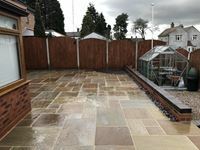 No home is complete without maximising the appeal and use of the outside spaces. 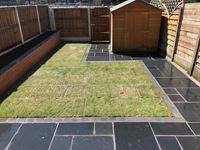 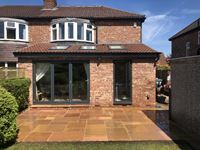 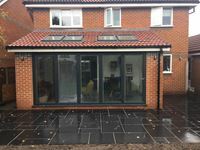 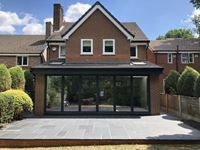 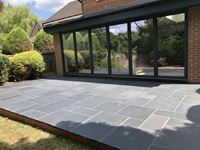 Patios can transform your garden area, allowing you to have outside seating and barbecues in the summer months, for example, while improving the overall appeal and value of your property. 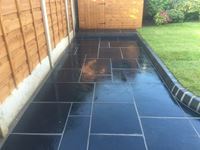 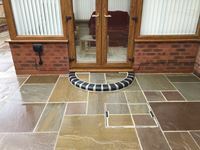 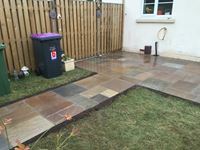 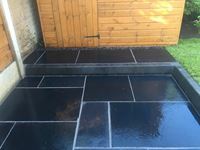 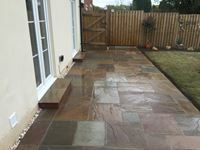 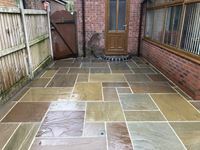 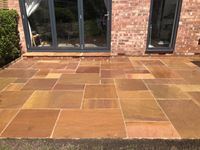 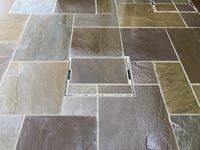 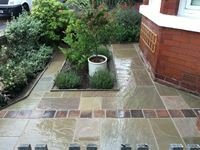 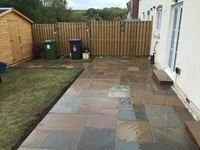 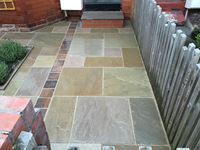 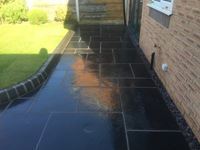 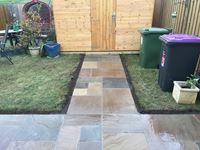 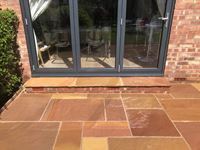 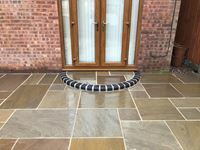 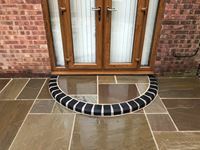 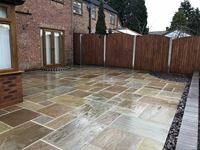 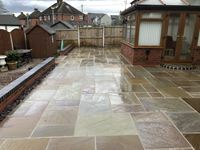 Select Driveways specialises in the design and construction of stunning patio areas and paths using a wide range of quality materials including Indian sandstone. 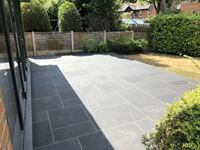 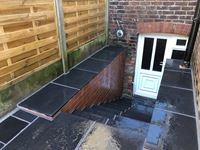 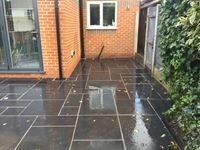 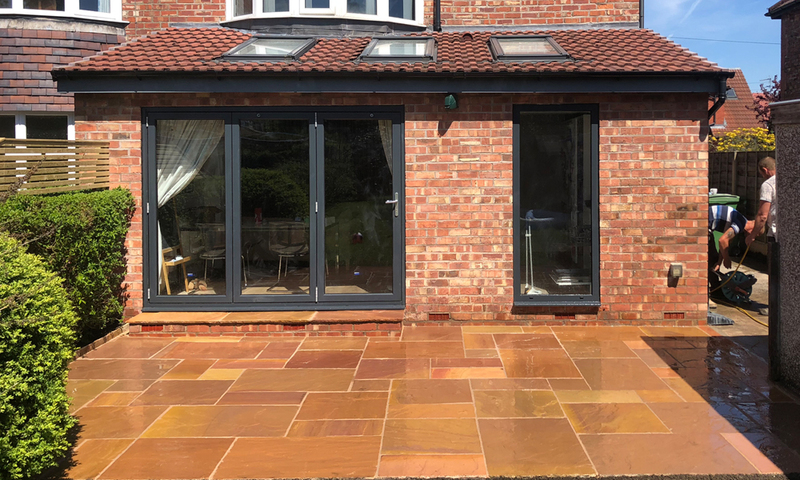 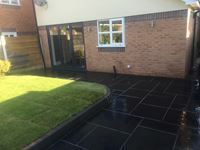 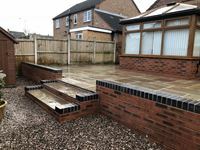 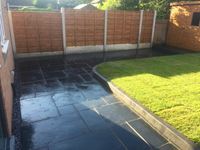 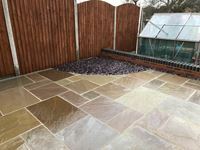 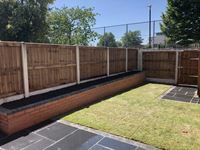 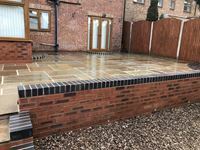 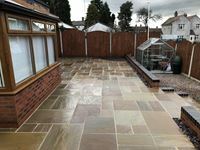 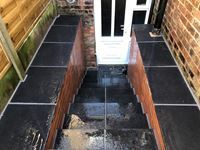 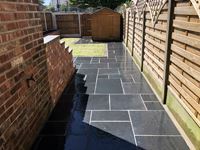 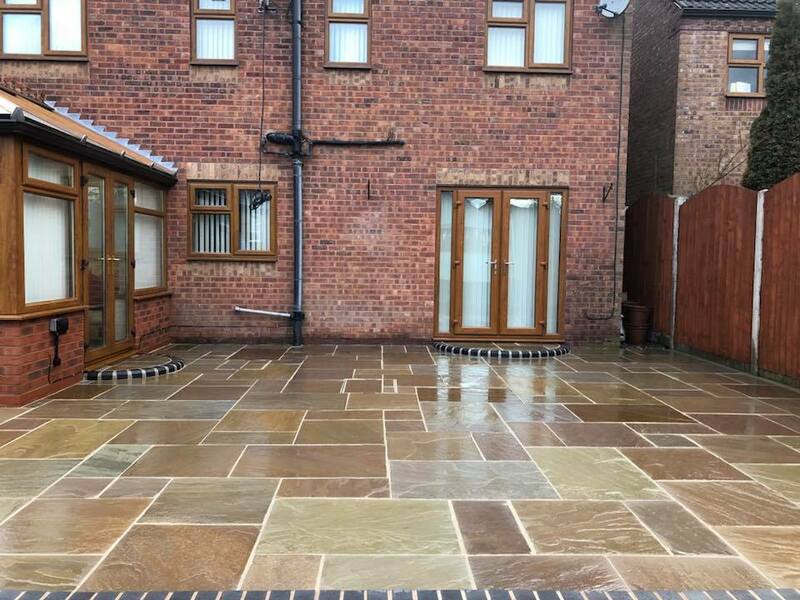 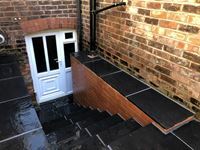 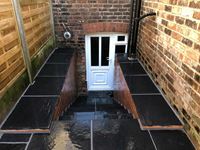 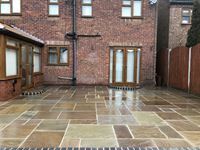 We will work with you to achieve the look you want and help you create a patio that will brings years of enjoyment, with a wide range of patterns and materials to create an individual look. 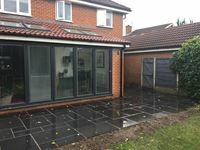 Take a look at just some of our completed work in the gallery below.